Order € 35,00 more to get free shipping within Germany! 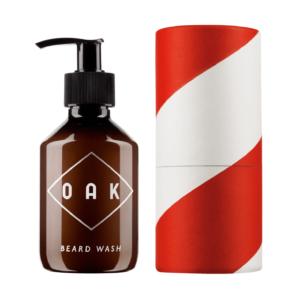 The BEARD BRUSH SOFT untangles the beard and removes dandruff as well as loose hair while remaining gentle to the skin. 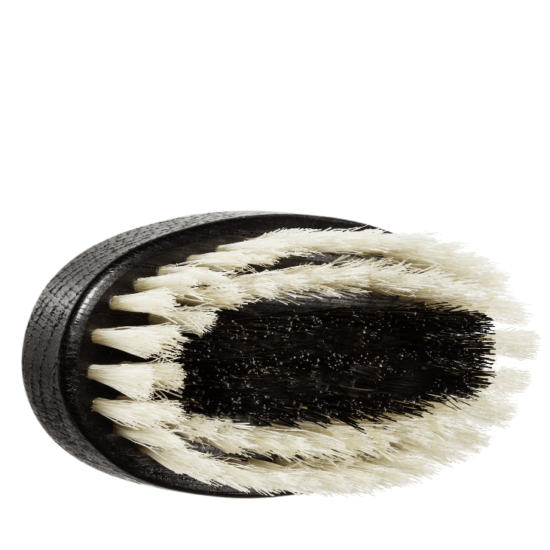 Two different strengths of the pure boar bristles are inserted into the black lacquered oak wood. The inner core consists of strong black bristles. They’re surrounded by the softer white bristles. 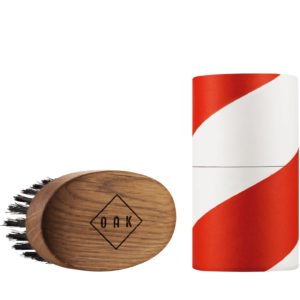 Thanks to this circular arrangement and when held at a slight angle the brush can also easily brush out short moustaches or brush away cut hair after a trim. 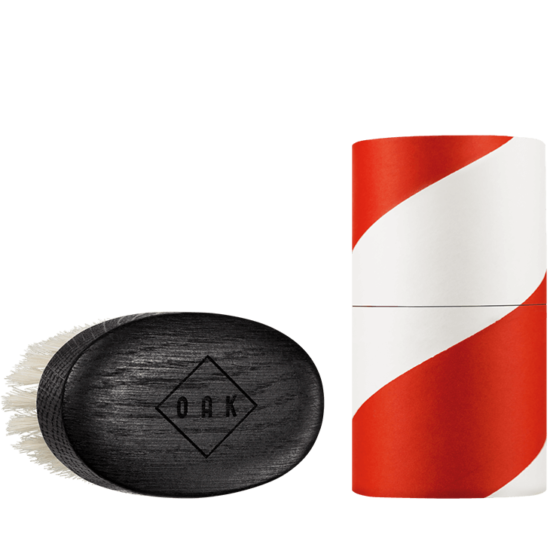 Draw the brush evenly and extensively through the beard in the direction of growth. In sensitive spots, lead the brush with little pressure or hold it at an angle to use the soft bristles exclusively.